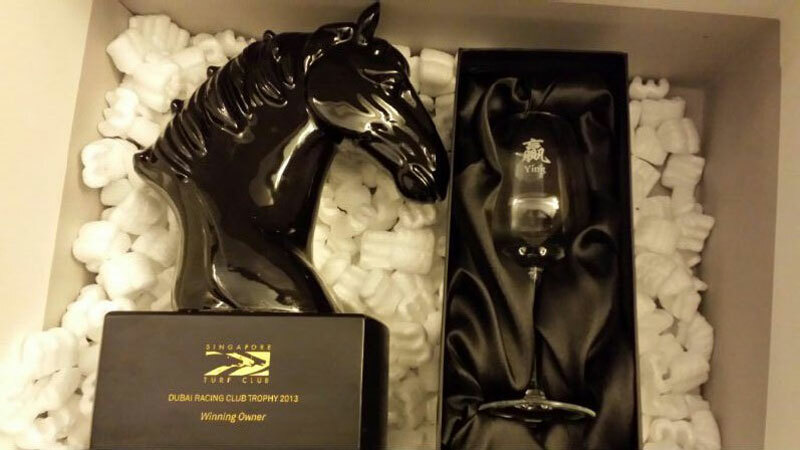 1 Jan to 31 Dec 2013 – TOAST has accomplished a successful 2013, rounding up the year with a total of 9 wins. 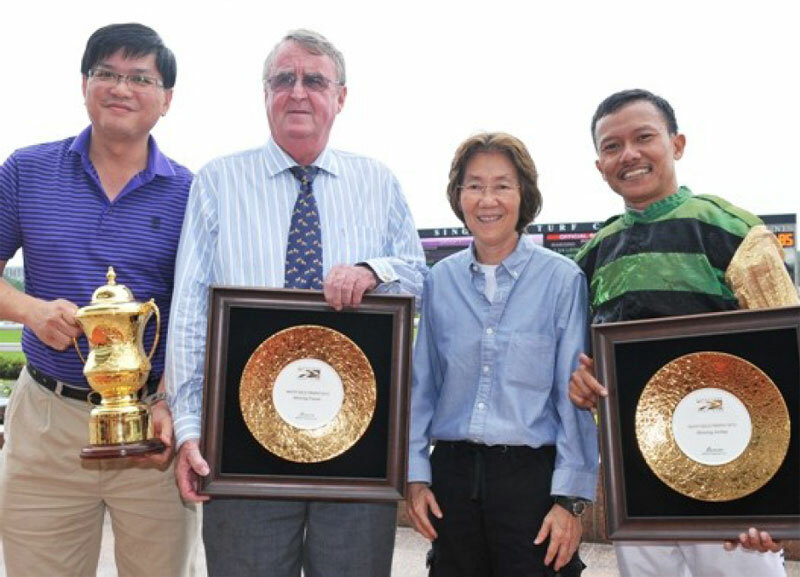 8 Wins by Trainer Laurie Laxon, for Makkura (3 Wins), Toast’s Angel (2 Wins), Guided Light, Super Zucca and Big Sequalo; and 1 Win by Trainer Mark Walker for Gods Speed. 2 Dec 2013 – We are deeply saddened by the passing away of TOAST Member Mr. Steven Cheow. Steven’s dedicated and selfless contribution to TOAST is not just as a member, as he had always volunteered to help in our administrative and IT work. 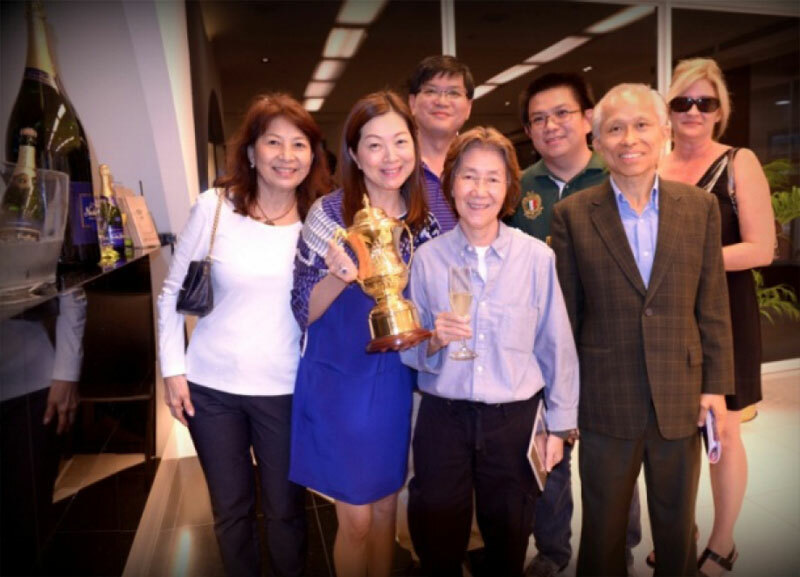 10 Nov 2013 – TOAST President Ms. Constance Cheng had a meeting with Mr. Soong Tze Ming & Mr. Simon Leong from The Singapore Turf Club, to discuss the trainers’ conduct and training fee increase. The meeting ended with positive responses from the representatives of Singapore Turf Club. 15 Sep 2013 – A happy day for TOAST - Double Wins on the same day! Our hearty congrats to the connections of Toast’s Angel in the Dubai Racing Club Trophy Initiation Div 1, 1,200 Turf and Super Zucca in the National Orchid Garden Stakes Class 5, 1,600 Polytrack. 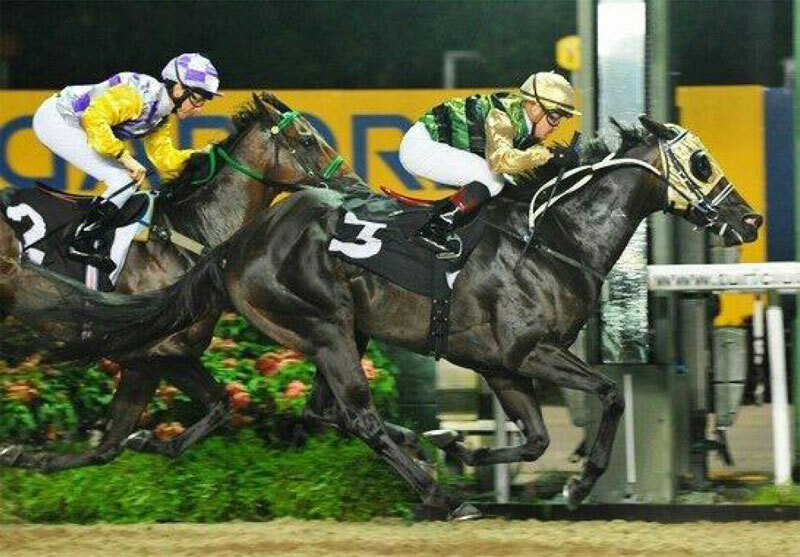 14 Jul 2013 – Makkura (麥姑) marked her 8th win, in Group 3 $200,000 Paititi Gold Trophy 1,200 Turf with 50kgs, at dividends of Win $54/Place$12, and ridden by I Saifudin. Earlier on the same day, we have another winner Guided Light in class 4 $55,000 1600 turf with 56kgs, at dividends of Win$43/Place$13. Guided Light was ridden by a world class jockey J McDonald who had just won Group 1 races in England including the Queen's horse. 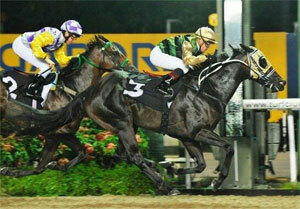 07 Jun 2013 – Makkura (麥姑) won her 7th win in an Open Class 1 1,100m Polytrack $125,000 race, with a record time of 1:04.31 with 53kg; dividends Win$14 / Place$5.1; ridden by jockey Barend Vorster and trained by 7-time champion trainer Laurie Laxon. "She's a good chaser and a tough mare." said our trainer Laxon. 10 Apr 2013 – TOAST wishes to thank Mrs. Lily Ho for the preparation of the TOAST Statement of Accounts for the Year of Assessment 2013 and members Mr. Calvin Koh and Ms. Doreen Choo, who contributed their time to the completion of the TOAST Y/A 2013 Audit. 01 January 2013 – Condolences to local jockey, Jacky Low, who passed on in a road accident on 09th December 2012. A Foundation for his children was formed. Contributions totaling $12,000 were collected from TOAST, with breakdowns as follows: TOAST $2,000, TOAST President - Constance Cheng $8,000, TOAST Honorary Secretary – Dr. Low Hong Tong $500, TOAST members – Mave Yeo $1,000 and ‘Uncle’ Chan Wing Seng $500.